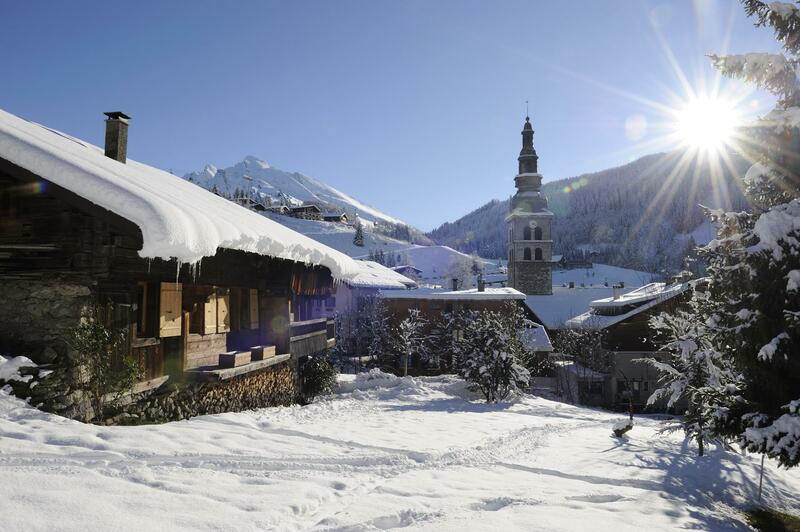 The Christiania hotel is ideally located in the heart of La Clusaz. 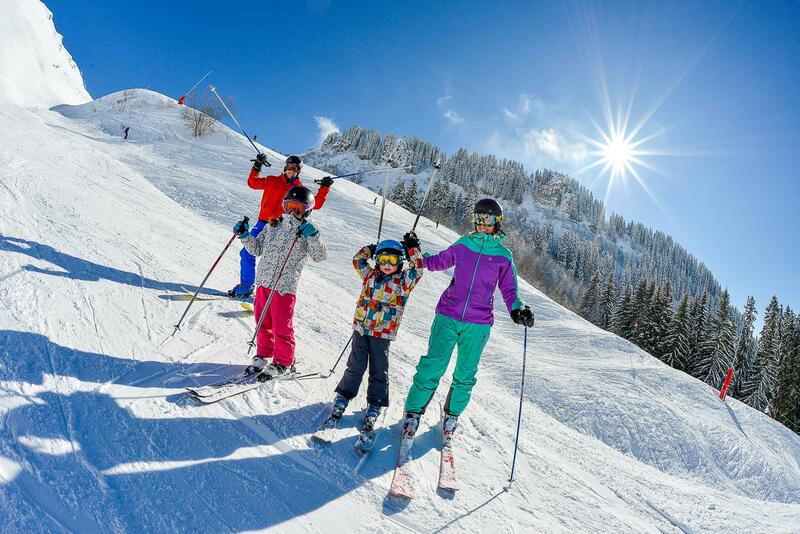 You will find in this page, all the useful information for the organization of your holiday in La Clusaz. La Clusaz is a ski resort located in Haute-Savoie and accessible from Lyon (1h45), Geneva (1h), or Paris (TGV 3h45). 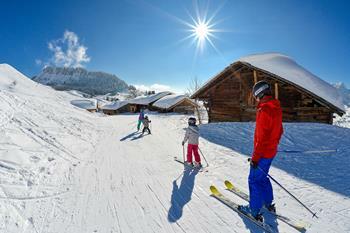 La Clusaz ski resort can satisfied not only beginners but families, and advanced skiers as well. 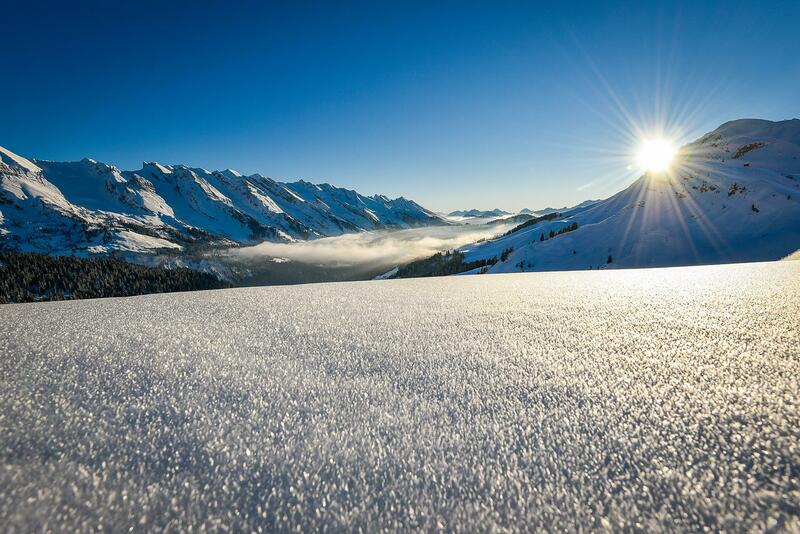 With its 5 summits, from 1100m to 2600m height, you can enjoy a snow conditions on our 86 ski slopes and this, until April. La Clusaz also offers the biggest Nordic Ski area, in Haute-Savoie. The Christiania hotel is located right next to the ski lift customer desk to purchase your ski pass. You can also buy or reload your ski pass directly via internet. Rent your ski equipment at Sport Boutique Service Point located just 50 meters away from our establishement. Benefit from a preferential rate, only reserved for guests staying at the Christiania Hotel.